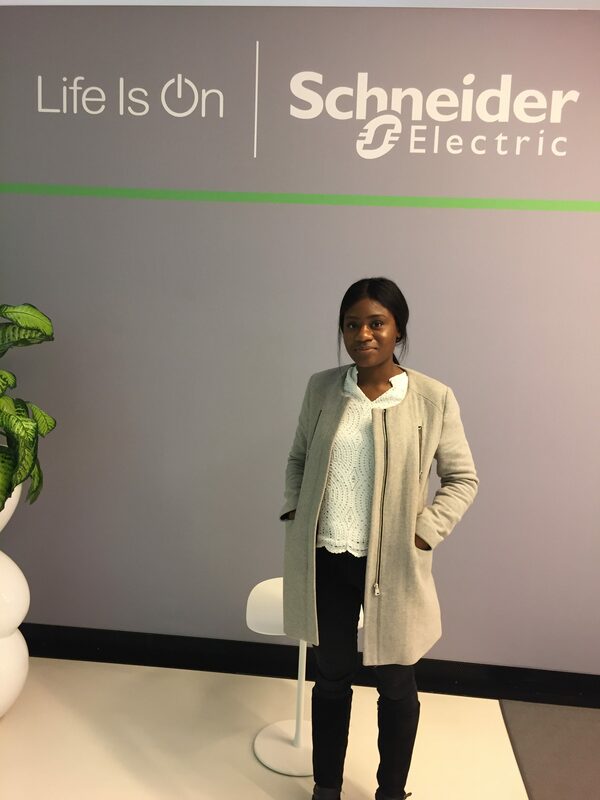 Karen Nsualu is a Global Marketing Graduate Trainee and Intern at Schneider Electric’s Paris Hub. A graduate from the University of Cergy-Pontoise, she is now studying Management and International Business and pursuing her internship. 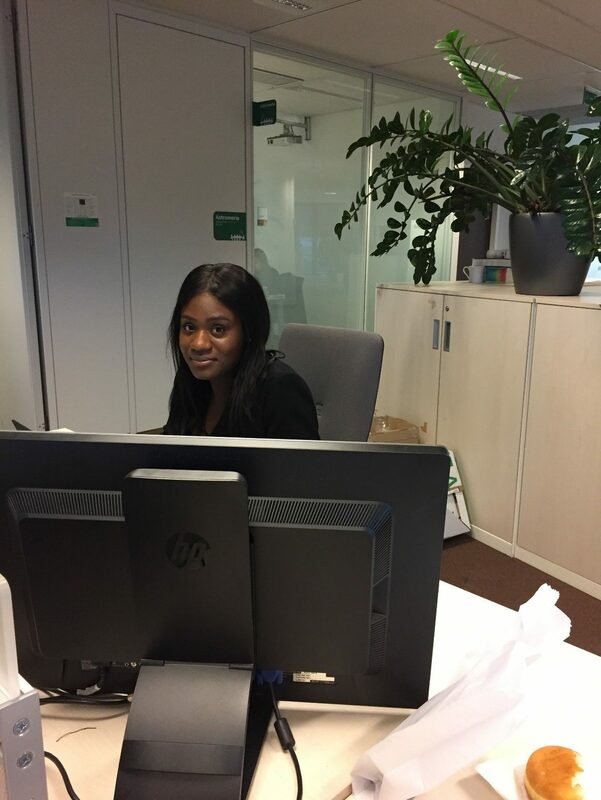 In below blog article she shares what it is like to be a Global Marketing Graduate Trainee in the Paris Hub office. My name is Karen Nsualu. I recently graduated with a bachelor’s degree in International Technical Sales at the University of Cergy-Pontoise. Now, I am currently a student in master’s Management and International Business. My internship at Schneider Electric France will last one year. I have the opportunity to work in a Global Marketing department. I am glad to learn more about the many different aspects of Marketing, in an international environment. My main coworkers are experts from Digital Communities. In my day to day activities my main role is to find different animation plans in the specific area of Digital Competency. The objective is to explore and acquire new skills from our experts and share their knowledge in the company. For that, I work closely with the Head of Digital Communities. We benchmark and brainstorm on what can be useful for the experts, and organize different action plans. So basically, I am working with six communities: Digital Channel Management, Product experience & offer data, Content, DCX leaders, Search, Digital Demand Generation. I have this unique opportunity to learn many aspects of digital customer experience. Moreover I learn different work methods which allows me to skyrocket my productivity and learning. How Schneider is helping me grow as professional? First of all, Schneider Electric has a matrix structure, so I have an overview of the operation of the company and the interaction between the businesses. Even though I am on internship, Schneider Electric allow apprentices to have a lot of responsibilities, and it allows me to me be more confident in my work. Furthermore, I am very autonomous in my work and I observed that most of the managers allow interns to organize their work and manage their tasks themselves. After that, working at Schneider Electric offers many assets: it is a global company, so it provides an open and stimulating environment. Being a part of an international company makes you acquire cross-cultural communication skills. It is an advantage for us to work on common projects with interns in Hong-Kong and Foxboro Hubs. We acquire managerial and intercultural skills. In addition, working at Schneider helps me to improve my capacity to adapt in a changing environment. 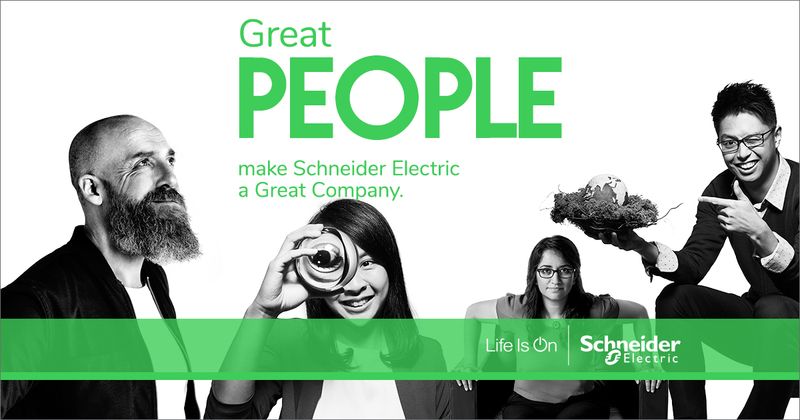 Above all, Schneider Electric is a company where the human aspect is a priority. They are conscious of environmental protection and always offer career opportunities for their employees. In addition, SE aligns with my values, specifically the company’s value of: Learn Everyday. Schneider invests in different tools which allows us to learn more and more (eLearning, conferences, applications…). 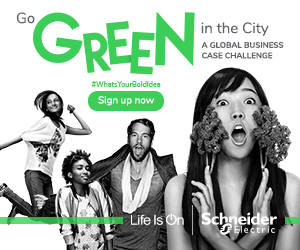 Another point that makes me proud to work for Schneider Electric is the awareness for the environment. We bring energy and efficiency to enable life, progress and sustainability for all. Furthermore, I’ve never seen a company where people are from everywhere and everyone is put on an equal footing. My internship will be a valuable experience which I will grow and complete other competencies like techniques and methodology within Global Marketing. Therefore I look forward for what is to come and for new opportunities to arise during this internship! I really enjoyed your article and I’m proud of you. I wish you success in your studies and progress in your professional career.